The McGaw YMCA Children’s Center believes that the values and skills learned early on are vital building blocks for quality of life and future success. Serves children 6 weeks to 6 years of age in full day preschool, part day preschool. There is an after school program for school-age children, as well as various summer camp options. 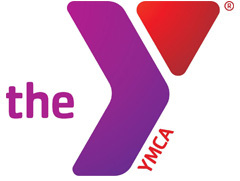 The McGaw YMCA Children’s Center offers priority enrollment and a free youth membership to the McGaw Y, for enrolled children of Northwestern faculty, staff, and students. A 10% discount off of community rates and McGaw Y Programming, including summer camps. For more information, to schedule a visit or to enroll, contact the McGaw YMCA Children’s Center at childcareinfo@mcgawymca.org.